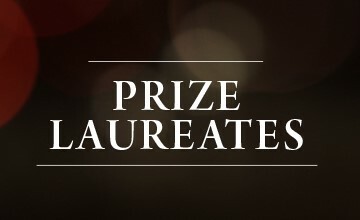 The 2016 Pleace Prize Ceremony is held at Kunstneres Hus in Oslo, on the evening of March 14. The first guests will be able to enjoy light refreshments upon arrival before being welcomed by the Norwegian Committee for Potential Peace. There will be speeches by representatives of the Committee and specially invited guests, to be announced. The ceremony is an open event, please invite your friends. Other guests will include prominent representatives of public institutions and idealistic organizations, and a special cultural element for your entertainment. Please find the full program, here.